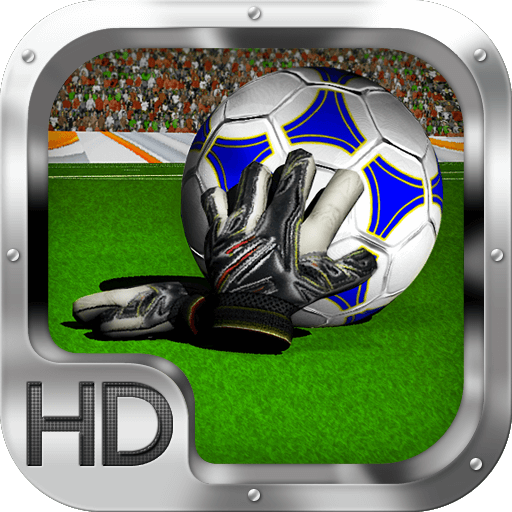 Goalkeeper, often shortened to keeper or goalie, is one of the major positions of football. 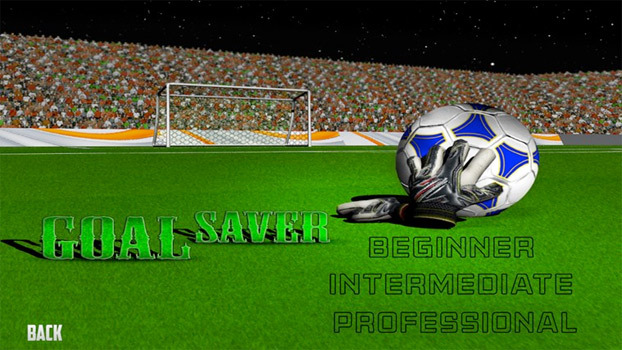 It is the most specialised position in the sport. 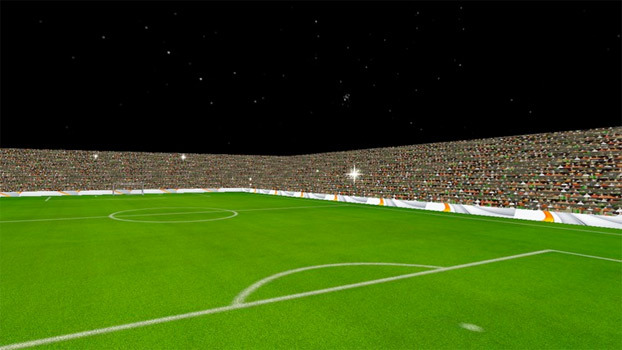 The goalkeeper’s primary role is to prevent the opposing team from successfully moving the ball over the defended goal-line (between the posts and under the crossbar). 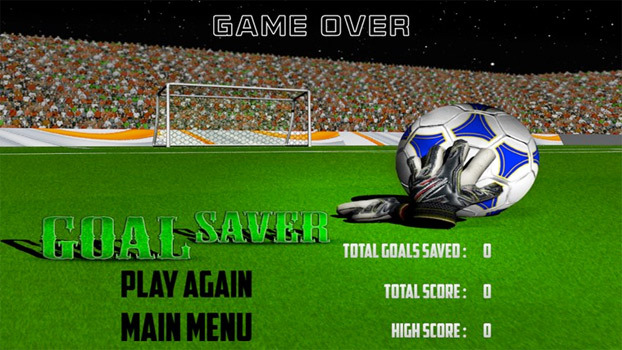 This is accomplished by the goalkeeper moving into the path of the ball and either catching it or directing it away from the vicinity of the goal line. 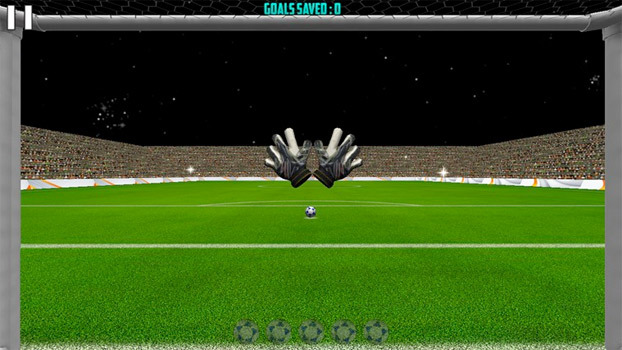 in this game goalkeepers are able to use their hands to save the goal. 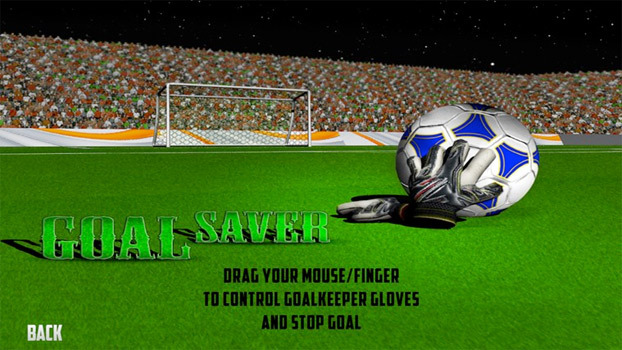 Goalkeepers play an important role in play development. 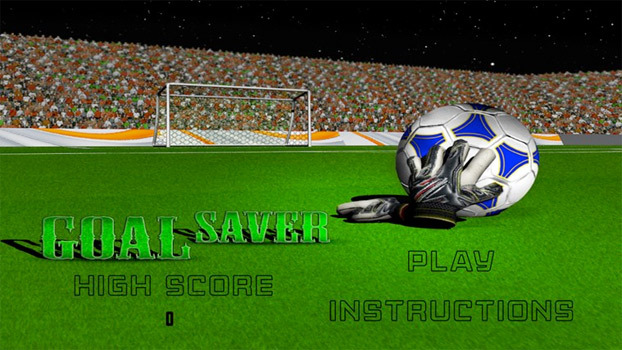 In this game you have to prevent the ball for being goal, this game possess very good graphics and sound effects.